Donald D. Davis, age 78 of Faribault, MN passed away on Friday, February 8, 2019 at the Faribault Senior Living Community in Faribault. Funeral services will be held on Friday, February 15, 2019 at 10:00 a.m. at the Parker Kohl Funeral Home & Crematory, 1725 Lyndale Ave. N. in Faribault with Bernadette Tatge, Pastoral Minister of Divine Mercy Catholic Church, officiating. Interment will be held at Calvary Cemetery, Faribault. 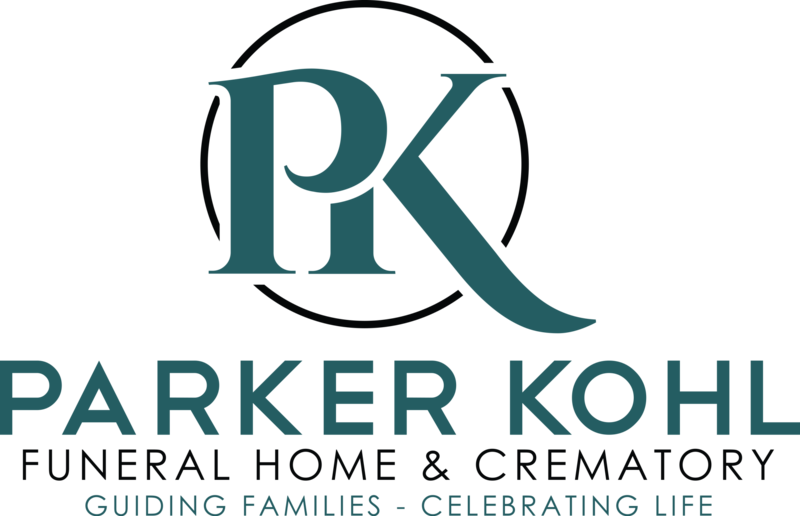 Visitation will be held at the Parker Kohl Funeral Home on Friday from 9:00 to 10:00 a.m.
Donald Dale, the son of Ernest and Olive (Schneider) Davis was born on March 26, 1940 in Faribault. He attended Faribault High School and then served in the U.S. Army. 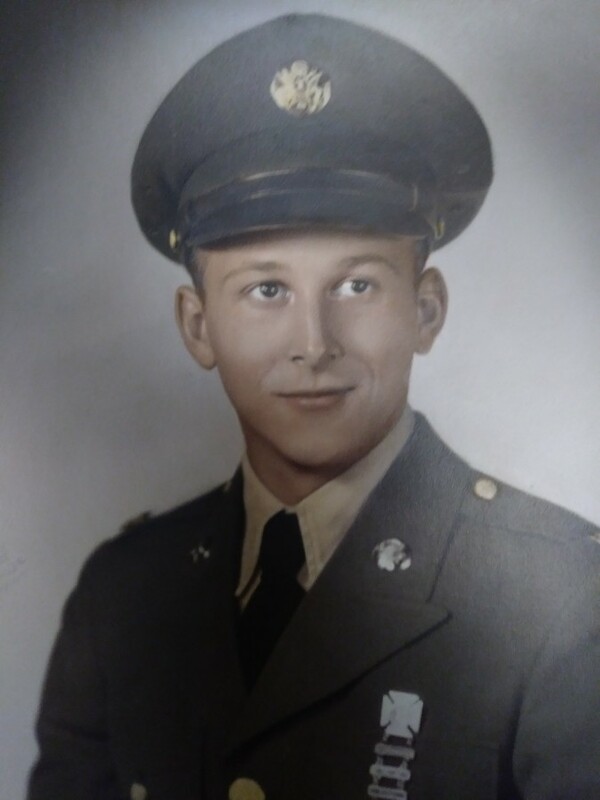 After his service time, Don attended technical college and worked for many years at the Nutting Truck and Caster Company until the company moved. Don then worked at UBC Lumber and in retirement worked for a short time at K-Bar. 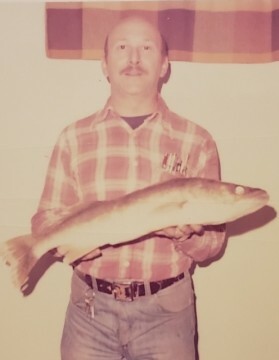 Don was an avid fisherman, enjoyed his time in the garage building things, and was a terrific handyman. He is survived by five children, Kathy (Gary) Schelin of Faribault, Michael Davis of Rochester, MN, Annette (Jason) James of Duluth, MN, Peter Davis and Dave Stanish of Elgin, IL and Mary (Chris) Murphy of Emerado, ND; step-son, Chris (Kim) Moellenhoff of New Ulm, MN; by 19 grandchildren; by three brothers, Jim (Judy) Davis of Faribault, Roger Davis of Las Vegas, NV and Sid Davis of Port Aransas, TX; and by nieces, nephews and other relatives and friends. He was preceded in death by his parents and by his brother, Gerald Davis.